Impact Wrestling's Global Wrestling Network, an attempt to be positioned as the alternate brand to the WWE Network, will be launched next week with 850 to 900 hours of content and a $7.99 monthly price point, according to Ed Nordholm, the Executive Vice President of Anthem Sports and Entertainment. Nordholm appeared on Wrestling Observer Radio Friday and spoke of the company's future, saying the goal is to break even and eventually make money, but they knew full well when they purchased the company that wasn't going to happen overnight. "We're invested in this company. We're growing it. We know it's not going to turn around tomorrow." The key news revolved around the announcement of the streaming service. The service will have both a free and a pay tier. There will be a one-month free trial period for everyone who signs up. For those in North America, the free tier would include episodes of Impact Wrestling released ten days after they air on Pop TV. Of the company's approximately 3,000 hours of tape in its library, about 850 to 900 of those hours will be part of the archives in the pay tier. 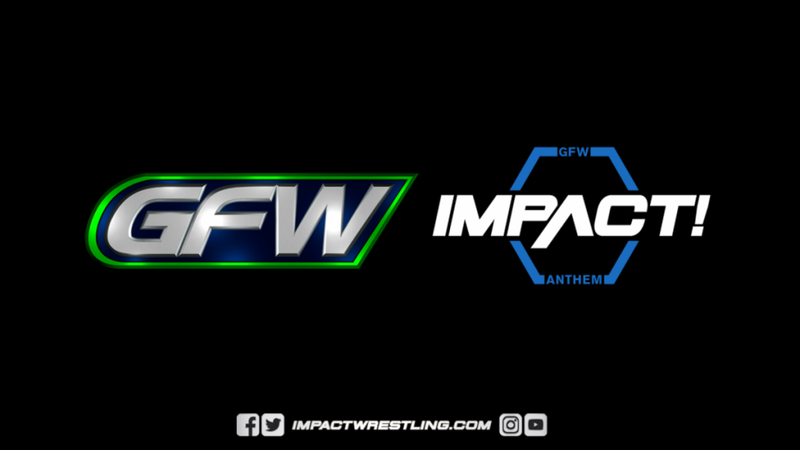 He also noted the goal is not for this to be just the GFW or Impact streaming service, but the alternative streaming service. "We do expect in the very near future to be bringing in our partners as well," Nordholm said. It's not branded an Impact app. We want it to be a generic place for AAA, NOAH, if we can persuade New Japan or anybody. We'll have a plan, an efficient place for an aggregation of wrestling content that isn't related to WWE." "Most of the product will be in the pay tier. It's hard to make the business work in the digital world off an ad-based product. There will be stuff available on the free tier, but you'll have to go to the pay tier for the archives." Regarding The Crash, the company's other partner, which has been running strong sold out shows in Tijuana, he said, "Not sure if Crash has that ability (to provide live show content), but if they had that ability to provide the content, we'd be looking for something to be on the app." As far as selling the library to WWE, that makes no economic sense at this point. "I know full well how the WWE Network would monetize the content and what they could pay for the library," he said. "It makes no sense for me to sell it for that kind of price. I'd rather keep it, put it up on the app, and monetize it myself."